Safety is a top priority at Great Northern Bridgeworks. We are committed to the safety of the public, our clients, and our employees. GNB strives to attain a ‘zero’ incident workplace at all our worksites. All employees are H2S and First Aid Level 1 certified. We consistently provide safety training for our team, and have systems and processes in place to ensure proper execution. 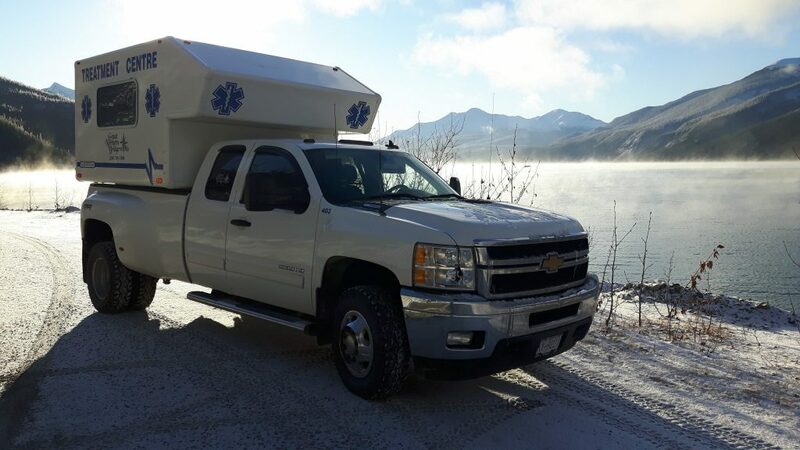 Our First Aid team provides worksites with a Primary Care Paramedic, and Level 3 Ambulance and Certified Attendants if needed. GNB is safety certified across all areas of our business. ComplyWorks is a Management Solution that provides companies with preventative controls to mitigate operational risk. The system provides GNB with the support to streamline the supply chain process and better serve our clients. The system also helps us manage internal training, to maintain an expert and informed team. 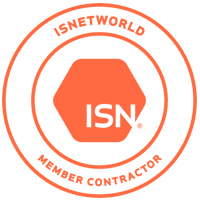 WorkSafe BC is a statutory agency providing offering health and safety programs, training, and certification. They partner with employers and workers in BC to promote the prevention of workplace injury, rehabilitate those who are injured, and provide fair compensation from injuries. GNB is WorkSafe BC certified: #555790. 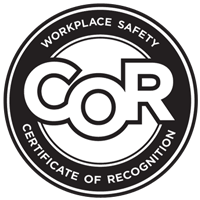 The Certificate of Recognition (COR) program encourages and incentivizes employers to go beyond the legal requirements of the Workers Compensation Act and Occupational Health and Safety Regulation. The voluntary program recognizes employers that are proactive about improving workplace safety, and are committed to reducing workplace injuries. COR is offered by WorkSafeBC and BCCSA is a COR Certifying Partner. 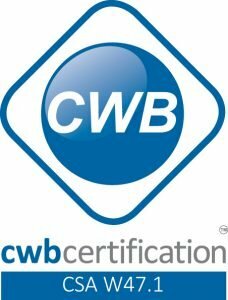 Great Northern Bridgeworks is a COR-Certified employer. 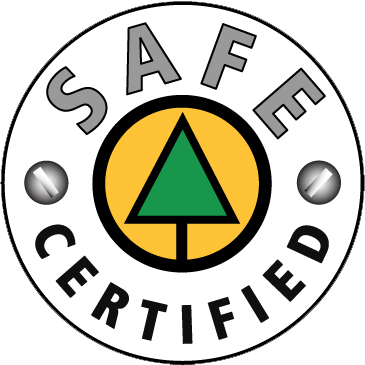 SAFE is administered by the BC Forest Safety Council (BCFSC) and is designed to assist organizations in improving their safety performance to at least a minimum industry standard and to evaluate company safety programs using industry recognized audit protocols. 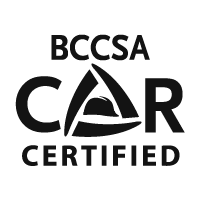 The BCCSA is a non-profit organization providing employers with the best safety program, training, consultation services, and resources to help improve workplace safety in BC. GNB is proud to participate in the programs and training provided by the BCCSA. ISNetworld is a platform offering a wide range of health, safety, environmental, compliance, and training services and tools. GNB uses the platform to assist in evaluating workplace and environmental safety compliance, hiring and assessing employee competencies, and managing other internal processes to ensure safe execution throughout the business. International Training Services Ltd. offers quality technical and safety training and support programs in the areas of construction, equipment operation, oilfield, hoisting & rigging, crane operation and more. GNB is certified in Hoisting & Rigging and Crane Operating.